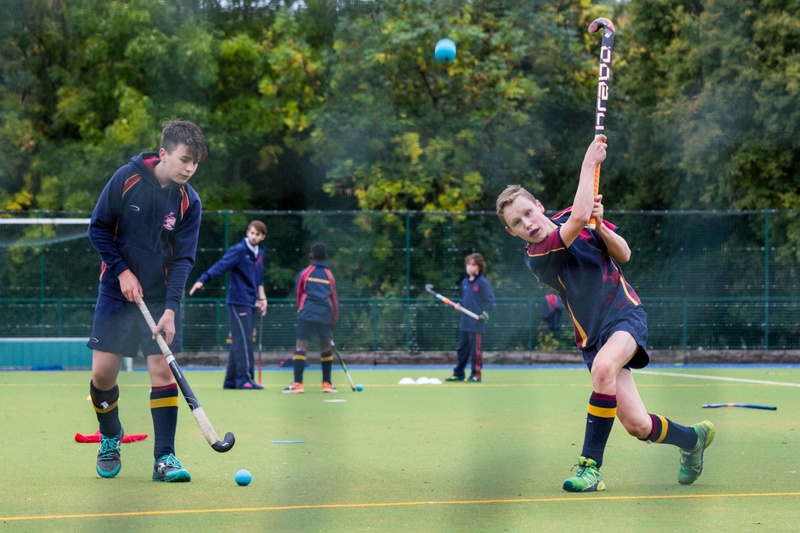 Rendcomb teams were in action on the hockey and lacrosse pitches this week, registering a huge amount of success. Match reports are below. 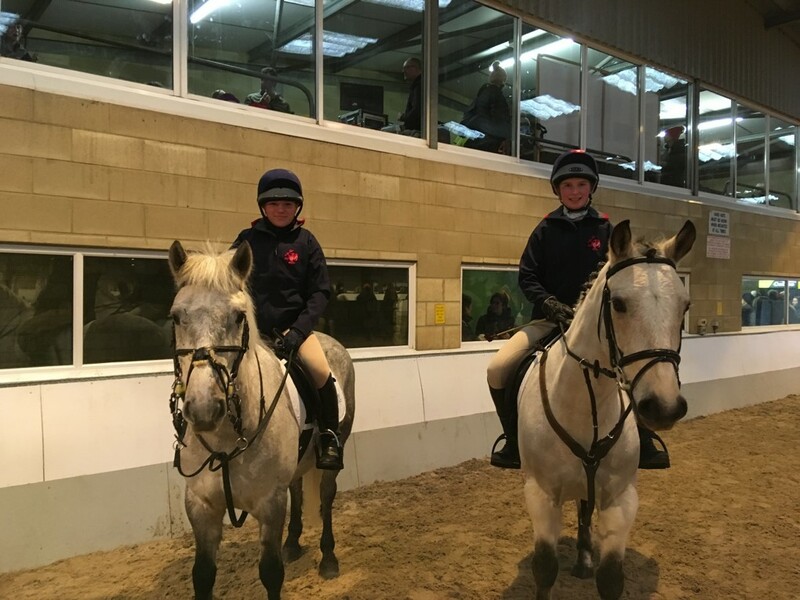 Finally, away from the College’s playing fields, a big well done to the Year 10 equestrian team of Serena and Katie, who competed for Rendcomb in the incredibly tough National Schools Eventing Association competition in Wiltshire at the weekend. In a very tough competition both girls did extremely well, especially in the 105cm fence competition. Well done to both girls. 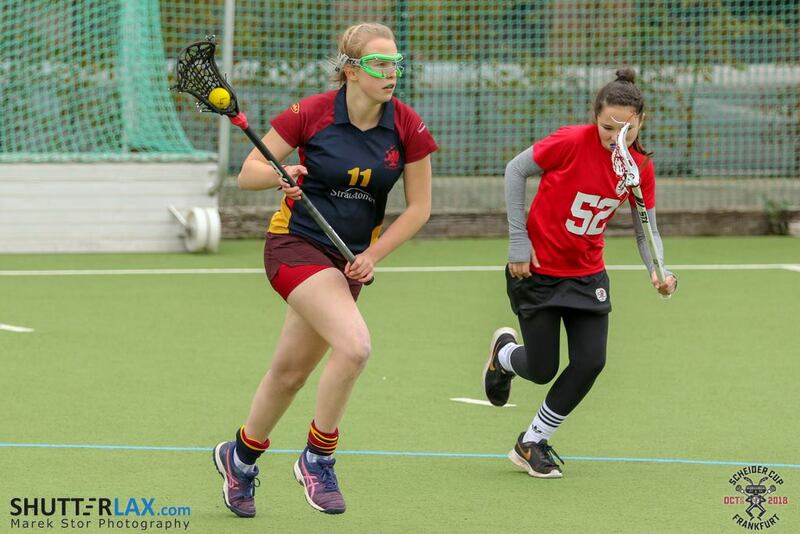 All details of fixtures, timings and results are available on the Rendcomb Sports Website, which can be found here. The next 55 minutes or so was wave after wave of attack from BGS (and the rain!) during which they hit the post twice, had numerous short corners and barely let Rendcomb out of our own half, but goalkeeper Alfie and the defence of Rob, Bailey, Felix and Jack (who had already played for the year 10 team in the morning) stood firm and the game finished 1-0 to Rendcomb. An interesting but enjoyable coach journey home followed with renditions of some classic songs! Well done to all the boys for a hard fought win! The U15A side continued their fine start to the season, with a resounding 4-0 win over Bristol Grammar School. BGS started well and hit the post in the first minute. They continued to press and goalkeeper Johnny had to be alert to make a string of fine saves. Centre backs Zander and Jack made some excellent tackles too to stop the onslaught. After weathering this early storm Rendcomb got into the game when Nicky’s pass to Roman allowed him to cross into the area where Luca supplied the finish. Luca quickly added a second thanks to some fine play from Joss. Joss then scored a goal of his own to make it 3-0. The last play of the first half was an early goal of the season contender to give Luca his hat-trick, turning his defender and firing the ball into the roof of the net. Both teams had chances in the second half but Rendcomb held out for their second clean sheet of the season. A penalty flick, body on the line defending, superb striking, 3D dribbling…it was a game that had it all. Rendcomb triumphed in emphatic style but not without a touch of drama! We enjoyed plenty of possession in the first half but were only able to convert this pressure into a 1-0 lead at the very end through a goal from Max. In the second half, Rendcomb started to showcase their passing interplay but Bristol Grammar kept in touch until the end. Goals were scored back and forth for a period until a superb piece of individual skill from Jimmy and a powerful strike from Jasper killed the game off and gave both strikers a brace. Heroic defending from Nikolai, Jensen and Arthur ensured there was no chance for a Bristol comeback. The game finished 5-3 as Caleb launched the ball almost out of the ground for six at the final whistle. It was a truly magnificent performance. Saturday’s encounter v BGS was an absolute joy to watch. The boys put in a solid performance displaying a strong commitment and huge effort to ensure a successful outcome on the day. Their team work was admirable and each and every member of the squad made valuable contributions in what was fabulous win against a talented BGS side. The U12A team winning 2-0. Rendcomb’s U15 team also had a monumental victory over Tudor Hall on Thursday. After a long warm-up to get rid of the cobwebs from travelling and Lauren Farley getting a quick lesson on how to play in goal, the match started. From the first until the final whistle the girls worked tirelessly at both ends of the field. With a solid defence there was no way for the other team to penetrate our goal with quick transition time and time again the half time score was 7-0 with no shots on our goal. The 2nd half started in the same fashion with a quick succession of goals. The final score 14-0 to Rendcomb. Special mentions to Lauren who faced 6 shots and saved them all, Tilly for scoring three and Jemima with three. On Thursday, 24 January, Rendcomb College under 14A team played their first game of the season against Tudor Hall. The performance was brilliant a 10-3 win. The team played superbly to be 5-2 up at half time the girls. Having lost last season to Tudor Hall, the girls should take enormous credit for turning round this result and the resilience shown was fantastic. Huge mention to captain and MVP Hattie.